WASH BAGS There is 1 product. Dont get your grooming essentials covered in mud this festival season. 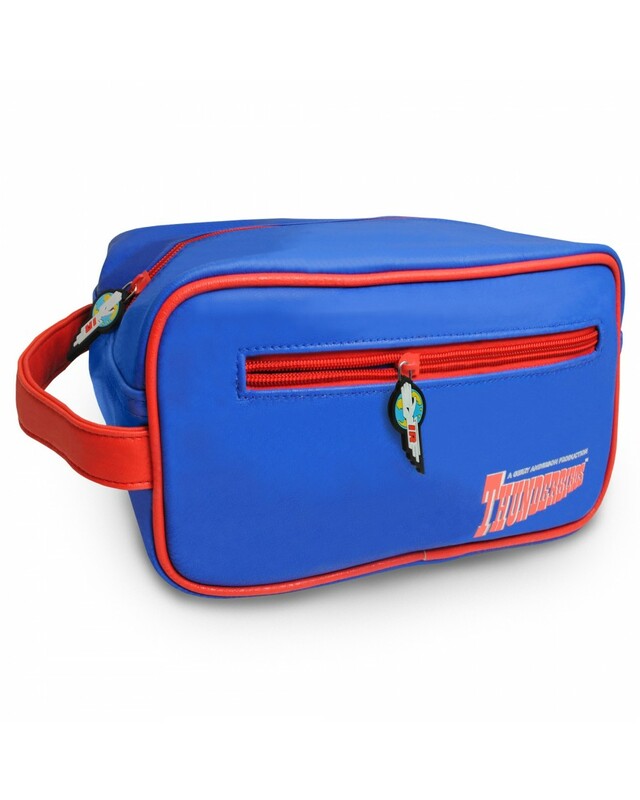 Thunderbirds are (wash and) Go. 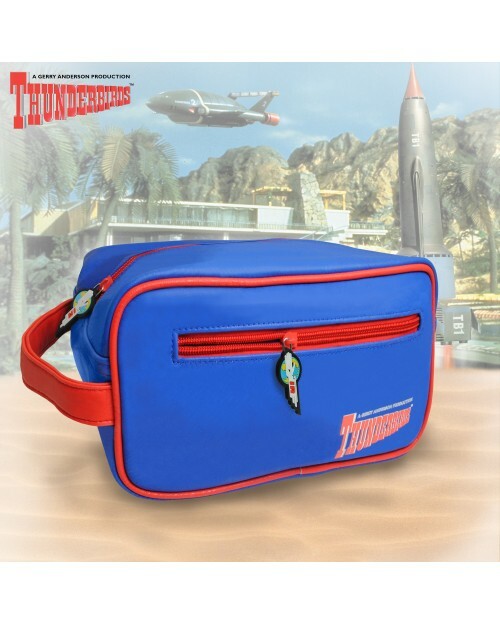 This officially licensed Thunderbirds wash bag is a travelling essential.